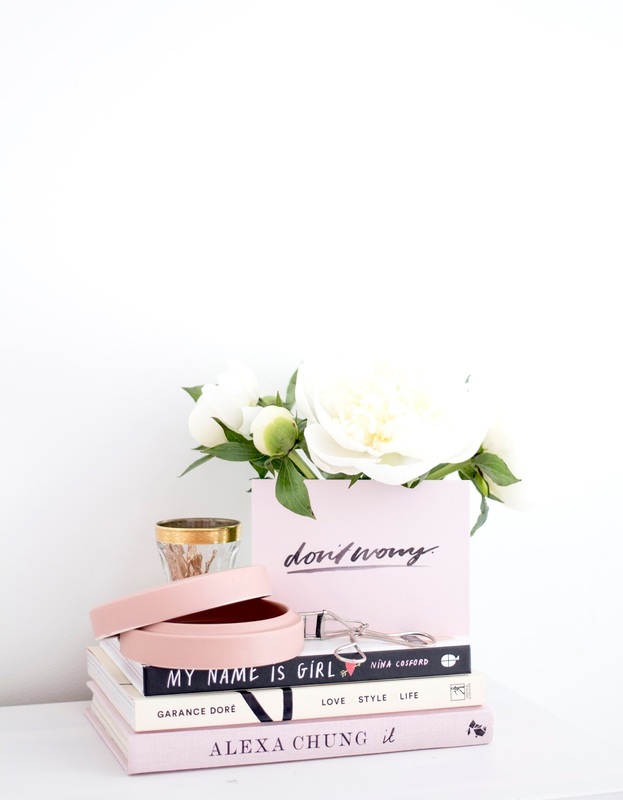 I love so many things like a lot of people so choosing to do a post dedicated to everything I love seems like the perfect way to get back into blogging. I have recently finished uni so my summer is well and truly in full swing. I'm not jetting away anywhere this year so having things I love to entertain me is essential. I love listening to podcasts but this is only a recent love of mine as any I have listened to in the past didn't engage me very much. However Anna and Lily's recent podcast venture At Home With.. has been the perfect thing to listen to every week. The podcast is simply a relaxed chat between friends, guests so far have been the editor of Glamour Magazine and Kate from Kate la Vie so there really is a variety of guests and topics. Another new podcast The One Girl Band Podcast is for any creatives out there particularly female girl bosses, Lola from LH Designs and One Girl Band discusses tips, personal accounts and ways to manage your own side hustle. The summer months are fast approaching and one of my favourite things to add to my home are flowers. There is nothing more satisfying than buying a few bunches of your favourite blooms to brighten up your home. My must haves are white peonies and baby's breath. I recently launched two new prints on my Etsy. I really want to continue adding to my shop as creating products is one of my favourite things to do in my spare time. It is hard to keep things running along with a part time job but this is something I would love to be fortune to do in the future as a full time venture. As for blogs I have only recently got back into reading them after a little time off. Photography still remains the forefront priority when it comes to the blogs I enjoy and my current favourites are BKY ROUNCEFIELD, KATY BELLE and ANNIE DORNAN SMITH.